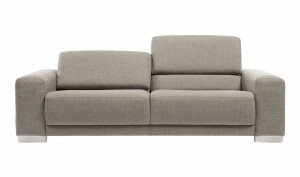 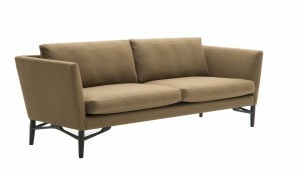 AV59 Sofa, a classic sofa designed by Arne Vodder in 1959 as current to day as back then. 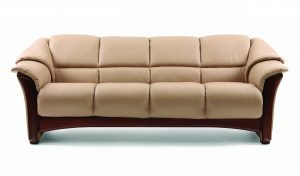 Notice the elegant curved arm making for great comfort when you put up the legs with a good book leaning into the curved arm. 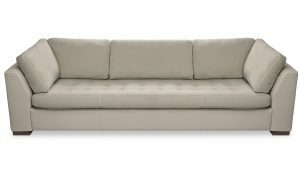 The scandinavian quality construction were the legs are an internal part of the construction, sure not to come unscrewed by daily use. 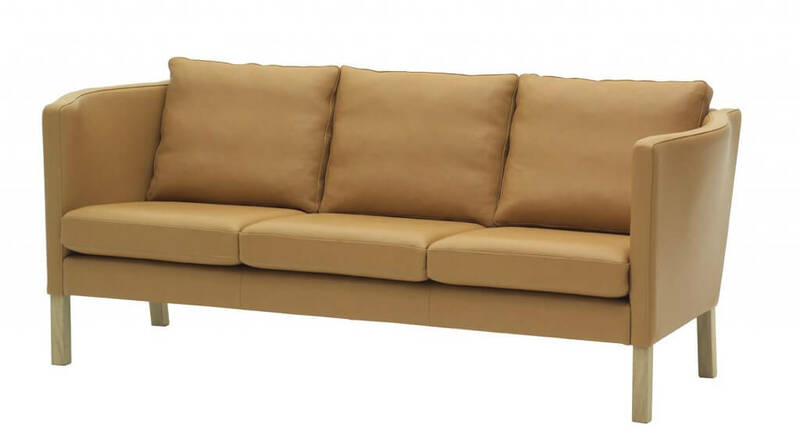 The sofa is available in fabrics as well as leather in various sizes, see product sheet for details.